Please use the registration form on the bottom of this page. Details are included in our flyer which can be downloaded here. Full refund up to 2 weeks before course. 50% refund for less than 2 weeks before course. Please use our contact form to contact us with questions. 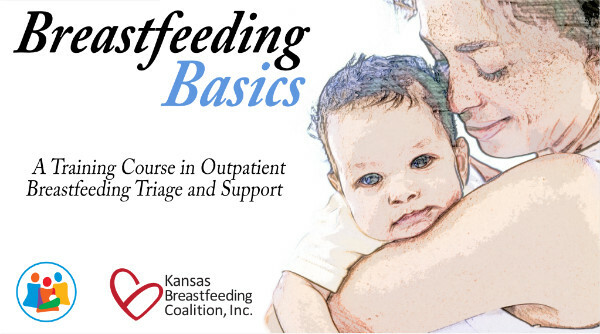 Concordia Breastfeeding Basics. May 2019.